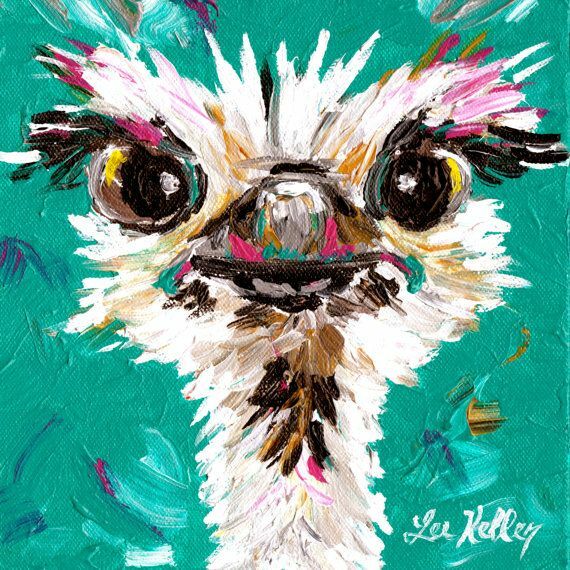 One of the quickest and simplest ways of injecting some fun into a room is to hang a quirky print, photo or piece of art. Of course, fun is relative and depend on your sense of humour. Something that portrays happiness, something whimsical and playful or a personal print of fun holiday memories will all lift the mood and add a punch of positivity to your dcor. You dont have to overdo it, its possible to include elements of fun in the small details of a rooms dcor. Think novelty plant pots, a comical welcome mat, a disco ball on a shelf, uniquely shaped litter box or character salt and pepper pots. You dont need to make grand statements to make your home feel a little cheerier. Its nice to make every day functional items that you must have a little more interesting and pleasant to look at. A great idea is to include fun items from the era that your house or property was constructed. This is a good way to keep your theme consistent with the overall style of your home. Examples include a wooden rocking horse for a Victorian property or a gramophone for a 1920s era home. For properties built in the mid-20th century, an iconic design piece from this era like a unique Panton Chair makes a perfect addition. 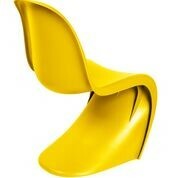 For your Panton Chair, visit Pash Classics. If youre not overly keen on novelty objects, then colour and pattern can be used to add an air of joviality to your interior. A splash of colour with a bright sofa, distinctly-coloured flooring, a rainbow accent wall or colourful glass accessories can all provide an uplifting mood. Perhaps a feature or statement wall with bold, patterned wallpaper is something you would consider adding a dynamic aesthetic. Its important not to go over the top or you run the risk of your home looking like a funhouse at the fayre. Fun pieces will stand out and make more of an impression if they are in the spotlight and not lost in a crowd. You can get away with more fun items if you choose small and understated details to play with. If you want to go big with fun, do it with one statement piece but dont make every big piece of furniture quirky or your interior will end up looking a little crazy!